Although they aren't yet legal in the U.S., about 100 safe injection sites—controlled healthcare settings where users of illegal substances, with supervision, can inject drugs they’ve brought to the site and receive related services—are now operating in a number of countries. The services offered may include healthcare, counseling, and/or referral to social services and drug abuse treatment. 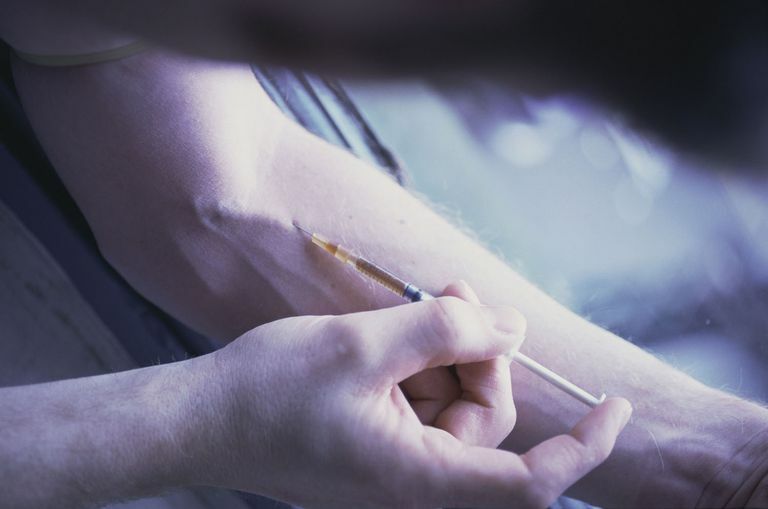 Safe injection sites are also known as drug consumption rooms (DCRs), safe injection rooms, and supervised injection sites, facilities, or centers. Do Safe Injection Sites Really Help? As you may imagine, the idea of "safe injection" for users of illegal drugs is controversial, particularly in the U.S. Many people question whether this is the right approach to tackling the problem of drug use in American communities. In fact, resistance to such an approach has existed in the U.S for a long time. As a result, it was only in 2009 that the federal government withdrew its ban on federal funding for needle exchanges. What Efforts to Help Illegal Drugs Users Exist in the U.S. Now? Increased national recognition of drug addiction as a public health problem has led to growing acceptance of “harm reduction,” a non-punishing approach to the situation. Harm reduction is based on the belief that, if injection of illegal drugs cannot yet be entirely prevented, it’s at least possible to limit some of its negative impact on users and their communities. Will Safe Injection Sites Come to the U.S.? Whether safe injection sites will appear anytime soon in the U.S. is open to question. Political resistance and the commonly held belief that illegal drug use should not become “acceptable” will likely mean a lengthy delay in the establishment of safe injection sites here—if, indeed, this ever takes place. In the meantime, healthcare professionals will continue to observe the effects of these programs in places where they are operating, with an eye to whether and how they may benefit society in years to come. Schwartzapfel B. “Is the U.S. Ready for Safe Injection Rooms?” TheMarshallProject.Org (2015).